NAICS Codes – What Do They Mean for Your Business? 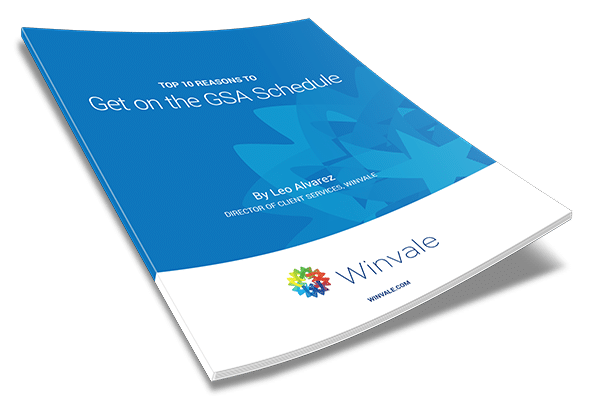 In November 2018, GSA announced that it would sunset its long-standing quarterly sales reporting application, 72A, and replace it with a combined TDR/MAS sales reporting tool known as SRP, or Sales Reporting Portal. Some contractors were required to transition to the new system and report their FY Q1 sales as early as January 1, 2019 with all other contractors reporting their FY Q2 sales in SRP as of April 1, 2019. This blog will give you direction on that transition, as well as some instruction on how to report your first sales in SRP. The Mentor-Protégé (MP) program is a great program for small or disadvantaged businesses just starting out in government contracting or for businesses that need a helping hand when it comes to growing their government contracting practice. The Mentor-Protégé program may work with any business size, including other than small (mid-sized) businesses. The Small Business Administration (SBA) developed two of the most well-known MP programs: the All Small Mentor-Protégé Program and the 8(a) Small Business Mentor-Protégé Program. Networking with government buyers and other contractors can drive business success in 2018. Now is a great time to take a NEW approach to networking beyond the usual tactics. So, how do you capture the attention of decision makers in more innovative ways? Networking channels and tactics have changed as agencies now reach out to the private sector for help driving their missions. Last week’s HHS hackathon addressing the opoid crisis with data is just one example.